I saw John Carpenter's Halloween for the first time when I was 13. 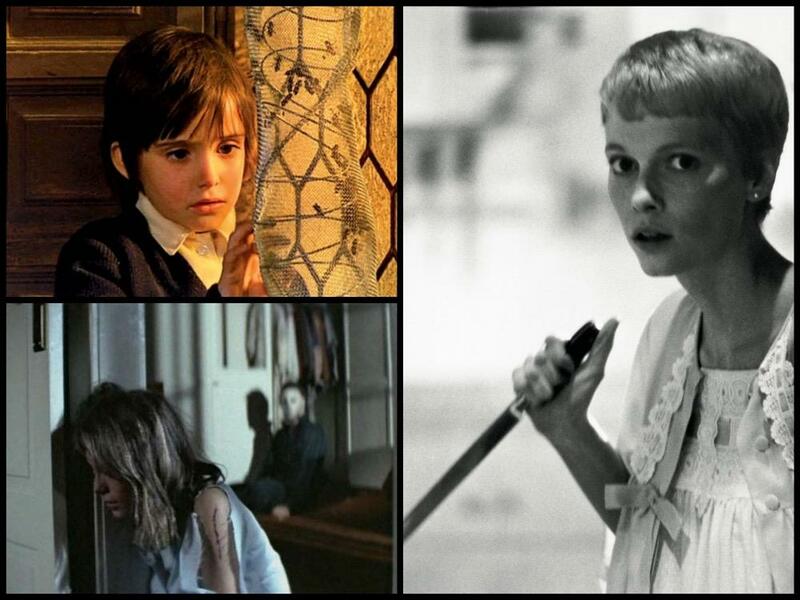 It was the first horror movie that was able to simultaneously terrify and fascinate me. The film left more to my pubescent imagination by emphasizing atmosphere over gore. Despite being the catalyst for the golden age of slasher films, Halloween remains a simple horror movie about a man, his hometown and the young people that now inhabit it. Directed by Roman Polanski, this 1968 film has been a longtime favorite of mine. At first, I was afraid to watch it. The VHS box alone scared me. But a friend convinced me. We watched this, Apocalypse Now and The Song Remains The Same in the same night. I may have been more frightened at the end of Apocalypse Now. I drove home alone that night through some pretty desolate stretches of road. The horror. The horror. I'm not the hugest fan of really, really scary or bloody movies (there are exceptions), so one of the first movies that springs to mind when I think about this is Victor Erice's 1973 masterpiece 'The Spirit of the Beehive.' It's not, itself, particularly scary, but it clearly draws on earlier horror films, and just as clearly influenced later horror directors, most obviously Guillermo Del Toro. It's a beautiful, lush, atmospheric movie that really understands how frightening and confusing the world can be for a child, and it has alternate scenes of real tenderness and shocking violence. It's amazing to me how little-known this movie is and it is genuinely one of the best movies I've ever seen in my life. What are some of your favorite horror movies? Let us know on Facebook and Twitter. 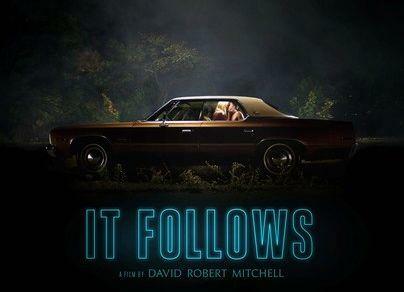 It Follows is a pretty effective horror movie that may be too mysterious for its own good. The new Australian horror cheapie The Babadook got a test run at the Palace West a couple weekends ago and went over well enough that it's been booked into a full run at the Palace, and lovers of horror movies should not miss it.